Signal is an open source instant messaging app that has around 10 million users. It was launched in 2014 by Open Whisper Systems. The app supports Linux, Mac, Windows, IOS and Android operating systems. Is Signal as good as WhatsApp, Telegram, Viber, etc? How different is it from other instant messaging applications? Let’s find it out! 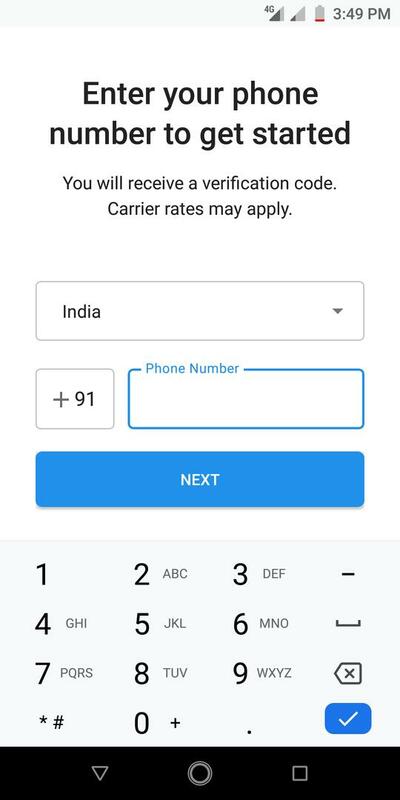 The messaging app requires phone number verification. It consumes about 64 megabytes storage memory. 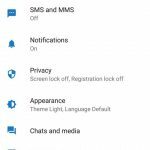 Signal requires location, phone, contacts, SMS, and storage access permissions to work on the Android OS. 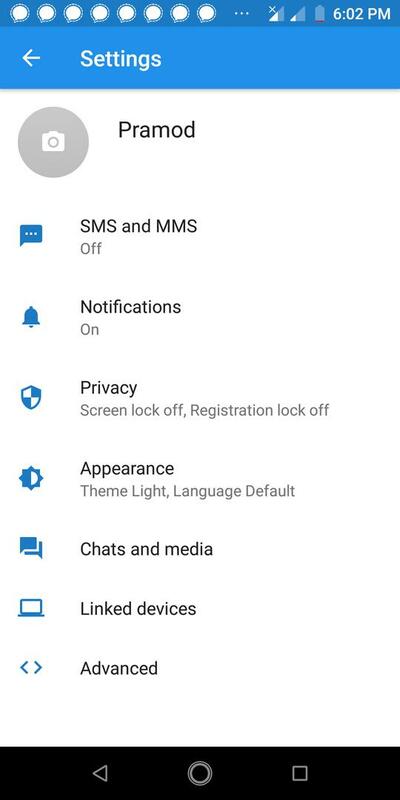 The app will prompt you to enable these permissions when you run it for the first time. Once you grant Signal the required permissions, you’ll be prompted to make it as the default SMS app on your device. 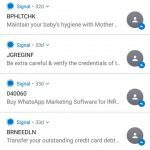 When you make Signal as a default application for sending SMS, it will import text messages from your phone to a secure database. The database is saved on the user’s phone. 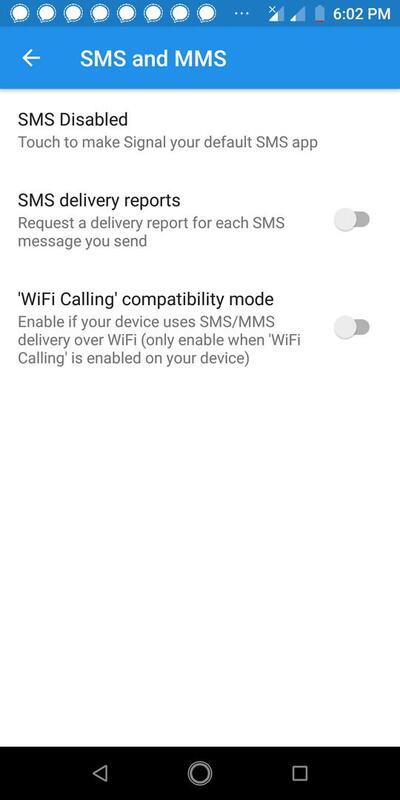 There’s no option to cancel the task of importing SMSes. Signal considers all imported messages as unread. Once the import task completes, you’ll see hundreds of notifications from Signal. The app enables you to find messages by their text content. 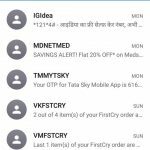 It lets users bulk delete the SMSes. Note: Users can’t choose the SIM card which they want to use to send SMS. 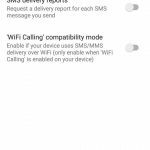 Signal reads the “Preferred SIM for SMS messages” system setting to select the SIM card. What users can share with Signal? Files of various types, contacts, text messages. GIF images, location, individual photos, audio clips. These messages are deleted automatically from the message sender and recipient’s device after the stipulated time. While creating a disappearing message, you’ll be asked to set message duration. 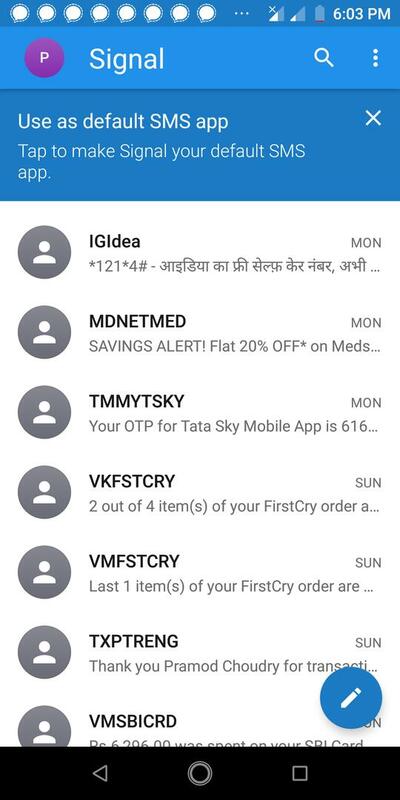 Unlike WhatsApp, Signal doesn’t display the names of the users on its main interface. The app goes through the user’s phone book and finds the phone numbers linked with a Signal account. To see this list, the user should tap the floating edit account displayed at the bottom right area of the main interface. Signal enables users to create a group. If your friend is not using Signal, you can still make him join the group but the messages will be sent via the SIM card. WhatsApp and other messaging apps may save 1000s of megabytes of junk data on your device. They don’t provide an option to automatically delete old messages. Users can configure Signal to remove junk messages when the conversation length reaches up to the threshold set by you. Like other instant messaging applications, Signal can automatically download images, videos, documents, and audio files over WiFi or mobile data connection. Users of the Signal Private Messenger app can change the text font size. They can also disable its emojis and use system emojis. To disable the emojis shipped with the app, head over to its settings panel. The app sends a message to the recipient when you enter the text and tap the send button. It can also send a message when you tap the keyboard’s enter button. You must enable this feature from the setting’s interface to use it. Signal supports dark and light color themes. You cannot change the background image/color of the chat interface in this application. Signal messenger enables you to block messages from certain contacts. 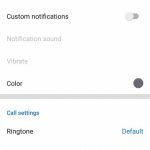 You can set a different ringtone for each contact and mute conversations from the Conversation Settings panel of this app. Signal allows users to verify the security of its encryption algorithm. To access this feature, tap “Conversation Settings” option from the menu. Now, scroll down till you find “Verify Safety Number” option. When you tap this option, you’ll see a QR code and several groups of numbers on the screen. You should compare these numbers with the one displayed on the message recipient’s device. 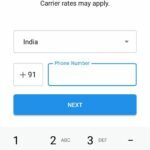 Users can de-register or unverify their number in Signal. If you want to uninstall the Signal app, make sure you delink your number from the app’s settings interface. Option to automatically delete messages. Same interface for managing SMS and conversations. 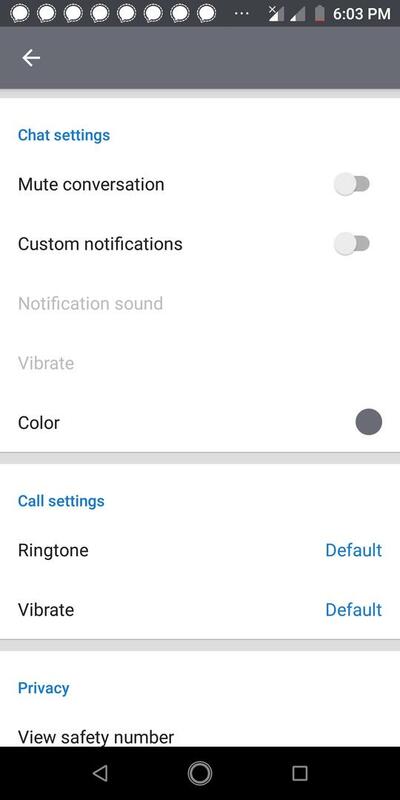 Option to make free voice and video calls. The app doesn’t have ads. It doesn’t have in-app purchases too. Signal is the only popular messaging app which you can use as an SMS app. Convincing friends to use this app is difficult. 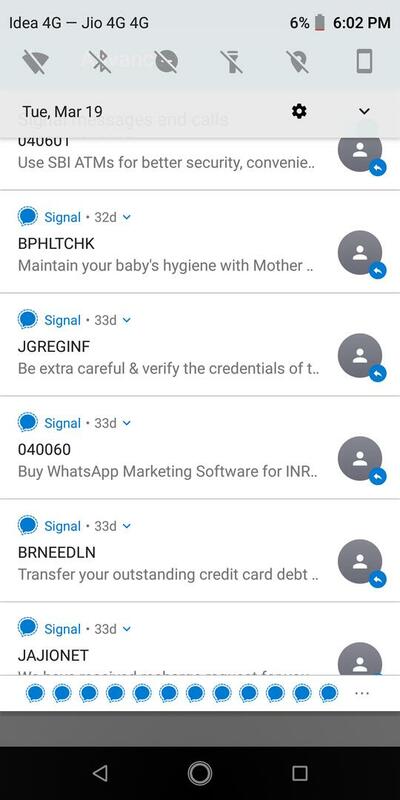 Conclusion: Signal is a must have app for people who don’t want third-party firms to read their messages and see photos/videos they’ve sent to friends. It is also ideal for users who are looking for a basic messaging app that has been not developed for the sake of making money. Signal is a cross-platform messaging app that encrypts your text messages on the go. It lets you make calls and share media files, documents with friends.